In case the name of this site didn't tip you off, I'm Lyndsey. I'm a 20-something (that makes me sound younger than 28, huh?!) 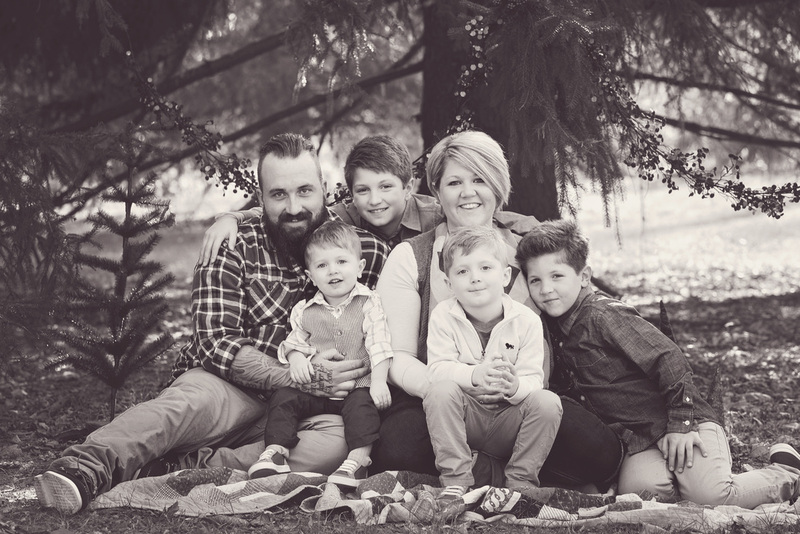 mother of four (Boys. Four BOYS.) and wife of Adam since May 2005. Yeah, yeah, yeah... I was 18 when I got married.. Get over it! I'm kind of a spaz. I like to laugh. I say what I think. I like kids. Kids like me. Babies make me melt... Oh.. I suppose there's that whole "I'm a photographer" thing. That seems kind of important to mention here. 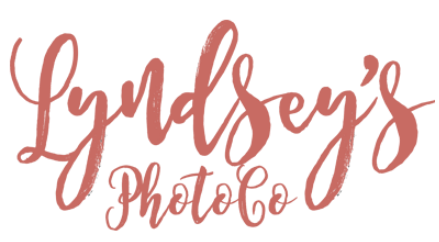 I have made Lyndsey's PhotoCo a name to be recognized around Eastern Iowa and it was a total accident. Seriously... Big, fat, huge accident! 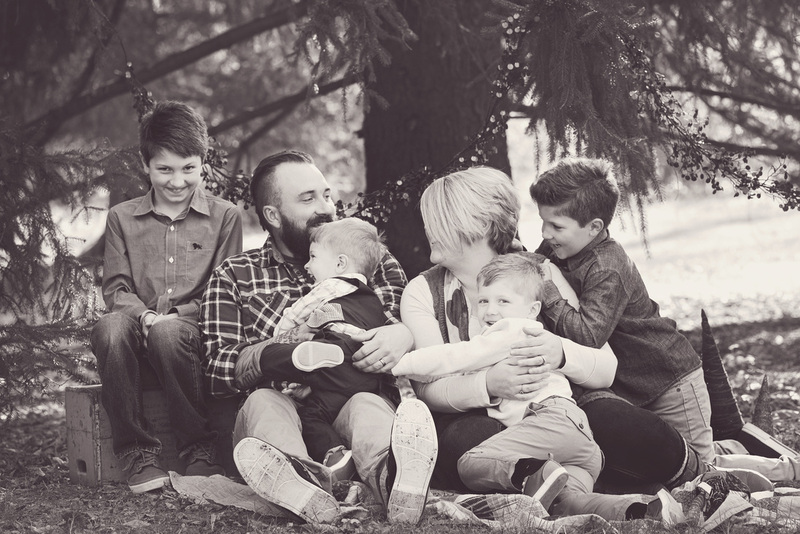 I started photographing friends and family in 2011 to get some experience, but I didn't really flourish until 2013. Business picked up and my name made it's way around in the fall of 2012, but beginning in 2013 I was booked 4+ months out and juggling an insane amount of sessions on top of my busy family life. I have just implemented some changes that is going to make LPC better than ever! I've just opened The Shop and not long ago started The Blog (real creative names, right?) so I've got many doors opening... I can't wait to see where they all lead! Ooh, and I tend to ramble. Basically I have a group of super awesome clients who tell their friends how much they love me and BOOM... Success! I wouldn't be where I am without my clients (Duh, right?). Not only do my clients give me their business and invite me to be a part of their memories, but they spread word like wildfire! You all rock!